Let us host your next party for an awesome day of fun! Learn to ride at Horseplay Farms! 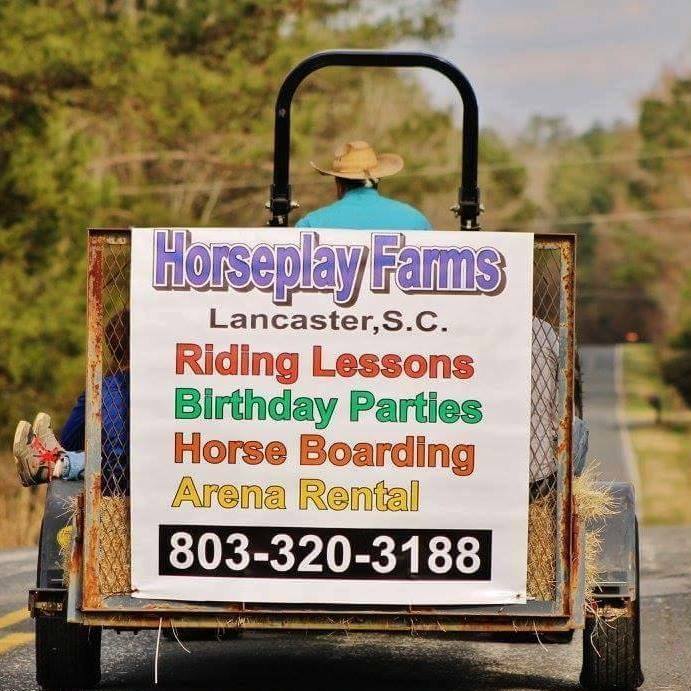 We host several special events throughout the year at Horseplay Farms.